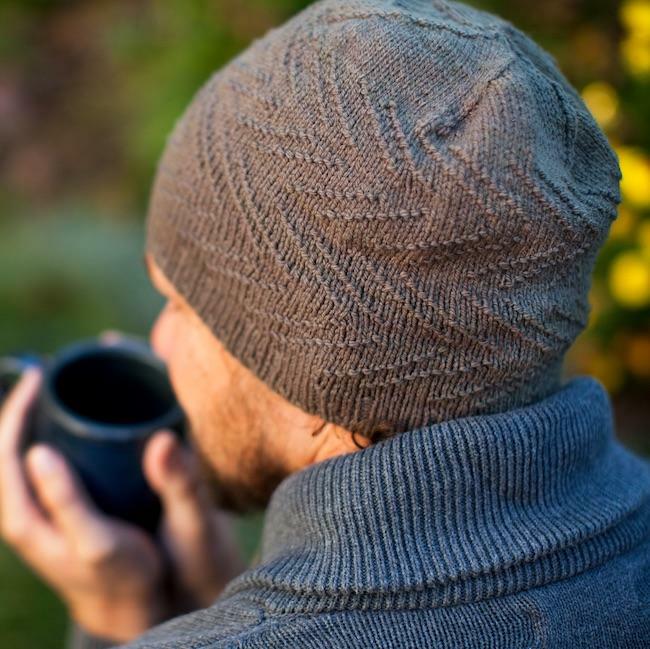 Have you had the chance to knit with Cormo wool? 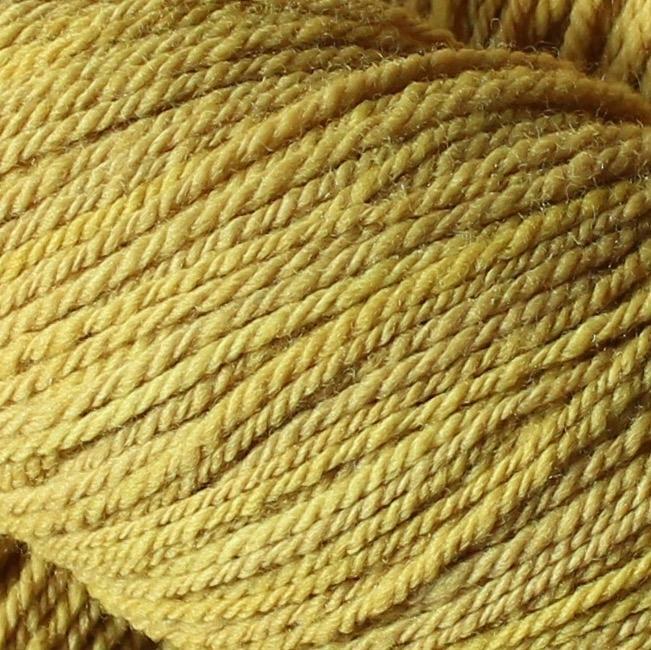 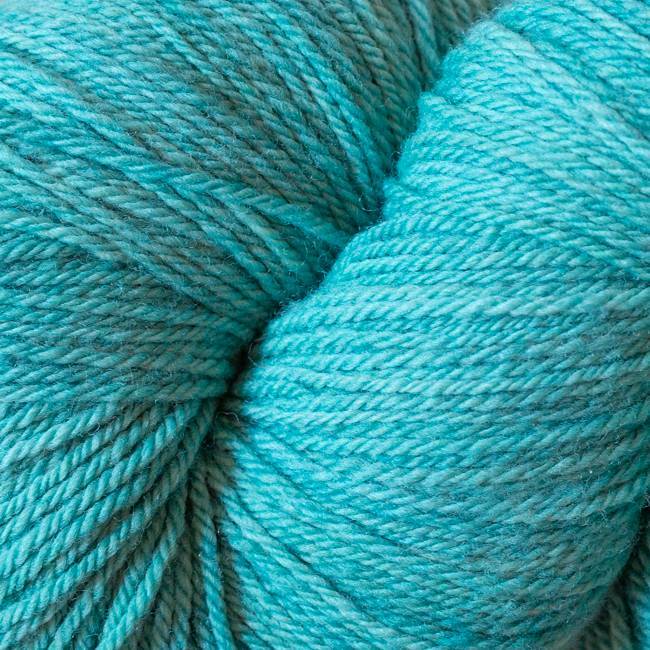 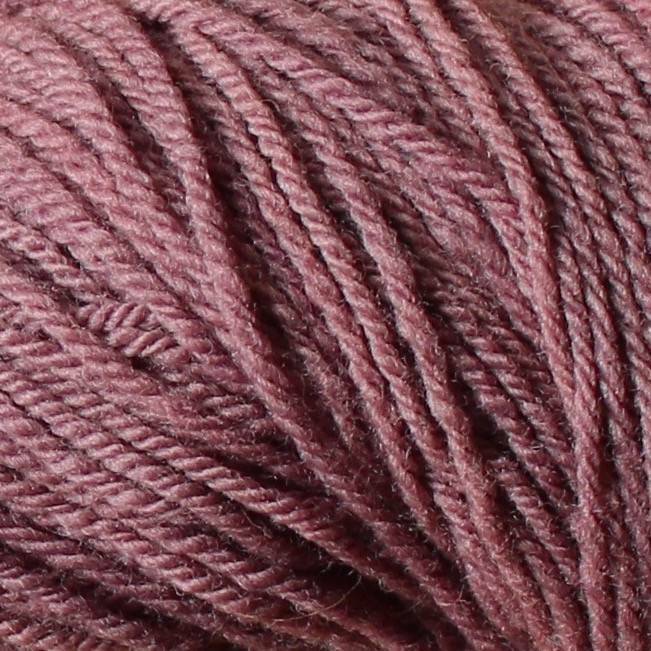 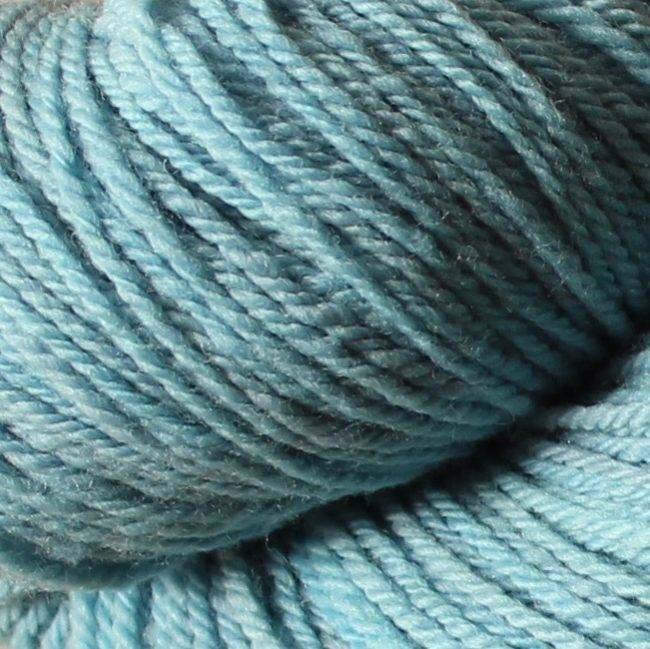 In this golden age of artisanal yarns, Sincere Sheep is one of the most special. 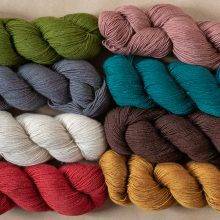 Since 2003, Brooke Sinnes has been creating extraordinary breed-specific yarns, using natural dyes. 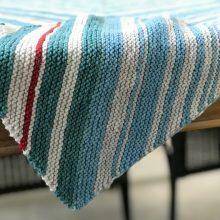 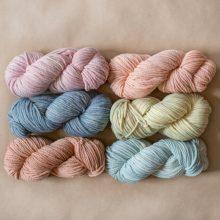 We love the springy feel of Cormo, and the gentle, gorgeous colors are pretty breathtaking. 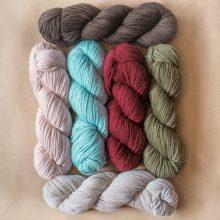 The sport weight makes it a versatile option for sweaters, shawls, you name it. 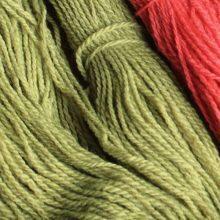 We are proud to offer you Brooke’s yarn. 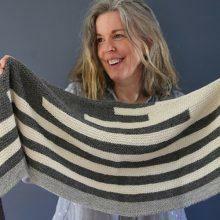 Julia Farwell-Clay’s Sail-Away Shawl is a splendid pattern for this yarn. 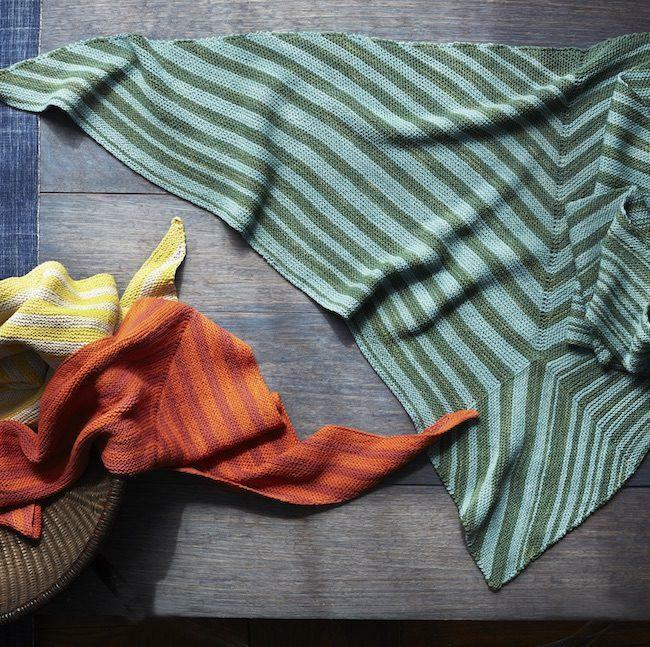 Pick your stripes! 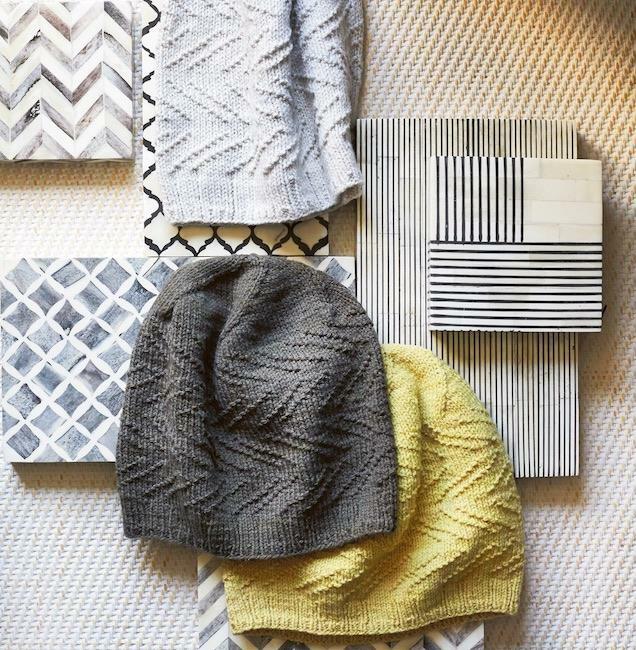 Please note: pattern not included. 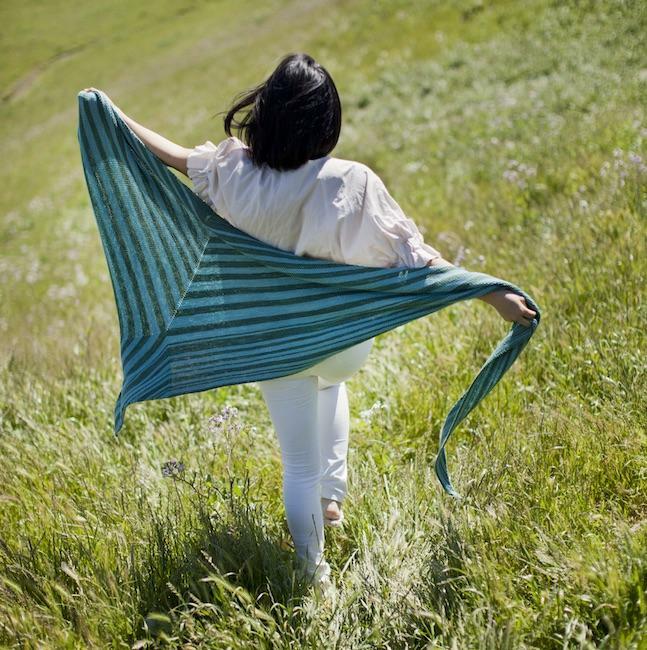 Sail-Away Shawl pattern appears in Mason-Dixon Knitting Field Guide No. 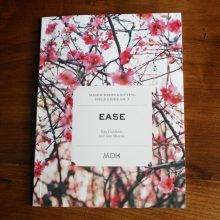 7: Ease, available in both digital and print editions. 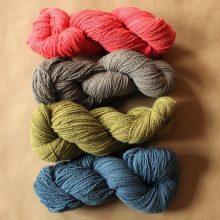 Be sure to add a copy of Field Guide No. 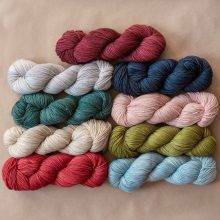 7 to your cart at checkout! 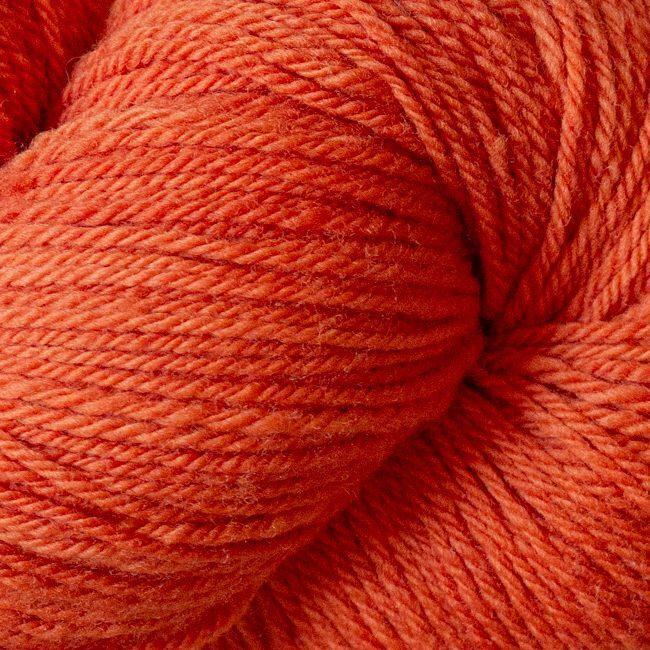 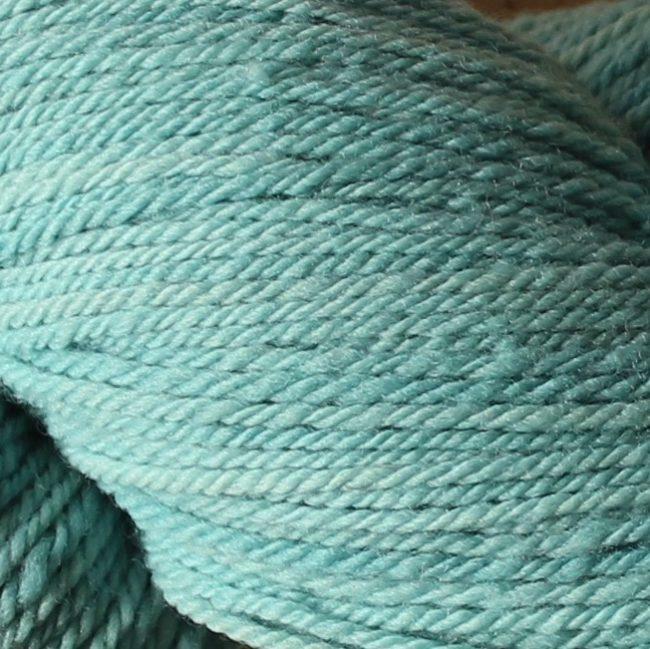 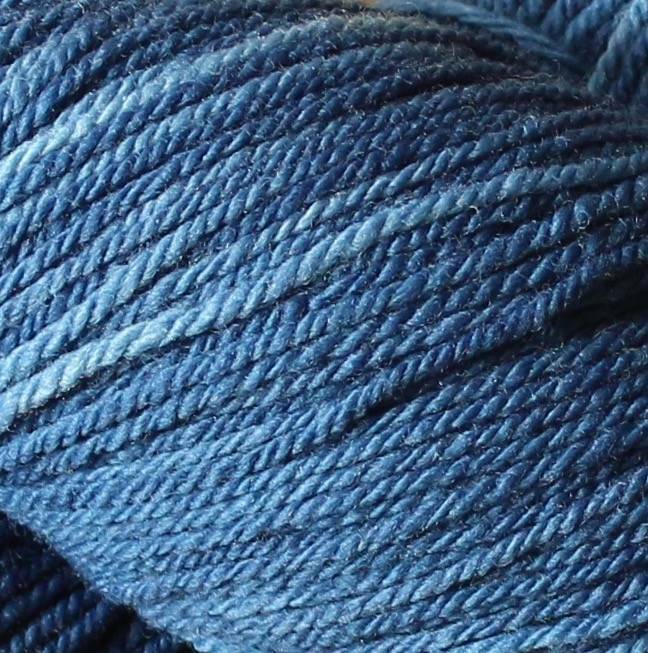 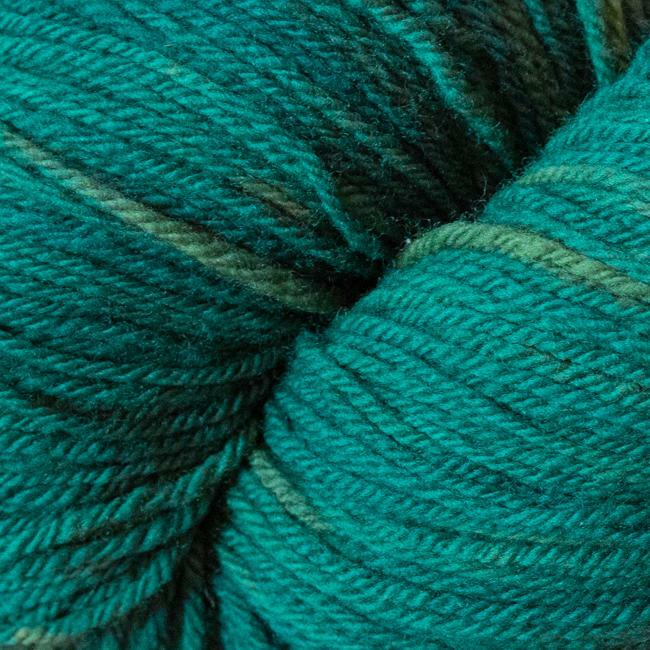 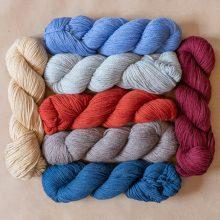 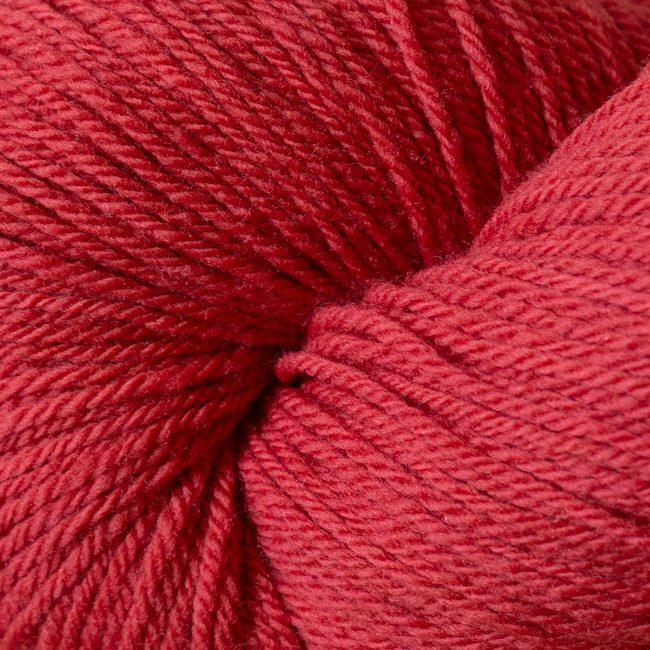 From northern California comes some of the most thoughtfully produced yarn we’ve seen. 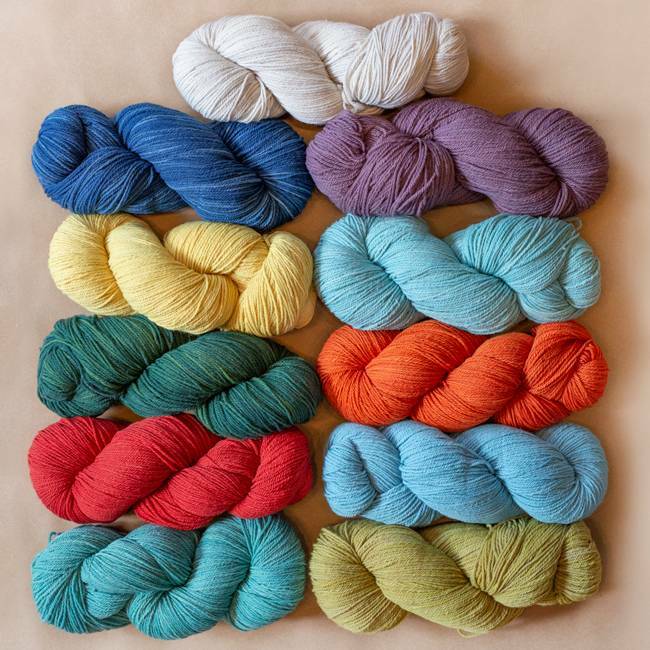 Since 2003, Brooke Sinnes has followed an approach to creating yarns is careful, sustainable, and—undoubtedly—sincere. 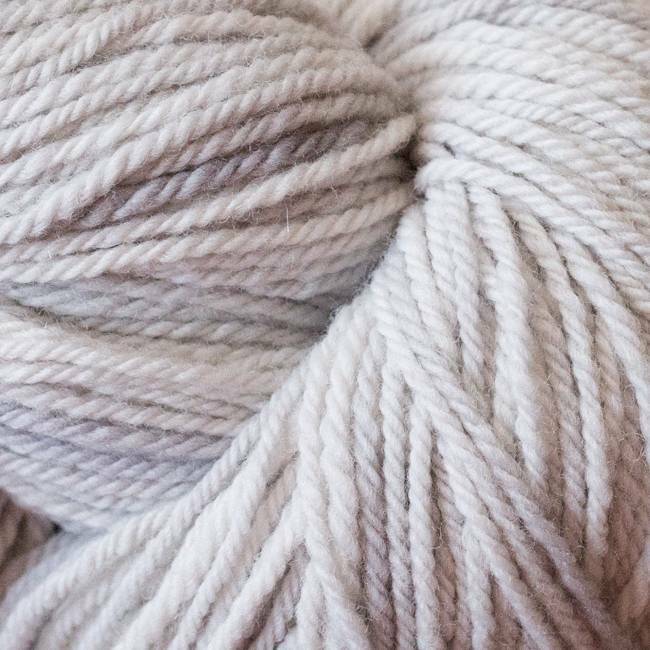 Natural dyes, local farms, nearby mills—it all adds up to really beautiful yarn that feels so great to work with. 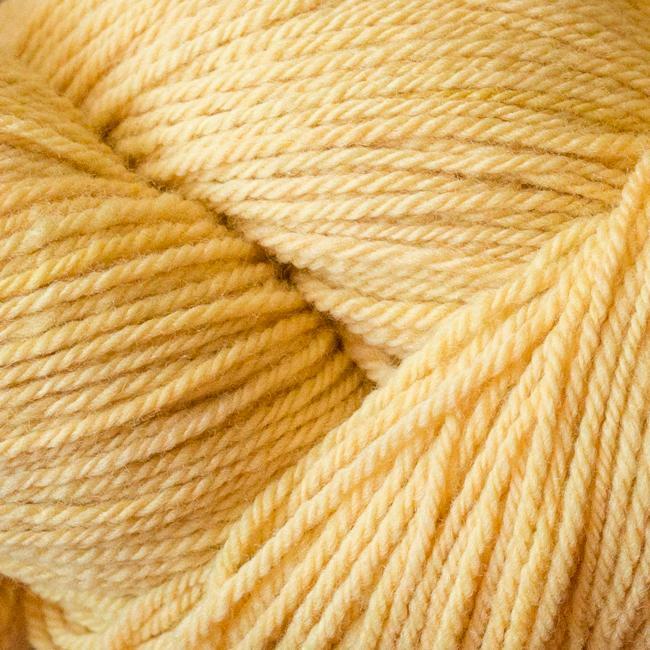 It’s cool to know that this 100% Cormo wool is sourced from 9 Mile Ranch in Kaycee, Wyoming and spun in Nazareth, Pennsylvania. 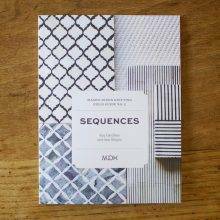 Read Brooke’s thoughts here on how she does what she does, and why.